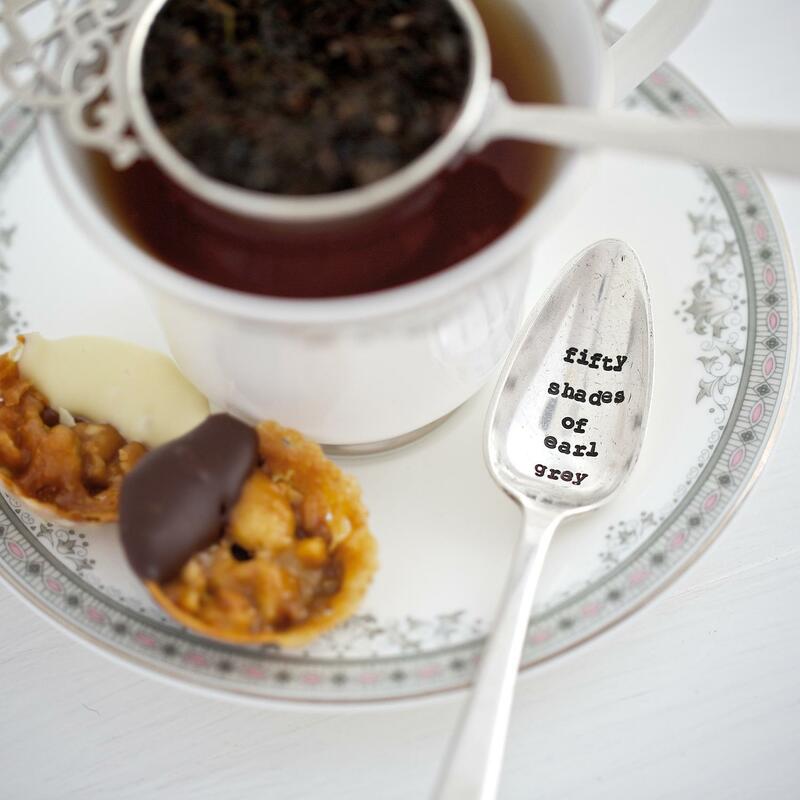 A little bit cheeky, and a lot cute - call us mischievous, but we think these spoons would make great gifts for a mother-in-law, who’s otherwise impossible to buy for! The huge charm of these spoons lies in their authenticity. Each and every one has been sourced in the UK, having had a previous life – no mass production here. Once found, the spoons are hand-stamped using traditional tools, which means that no two are exactly the same. 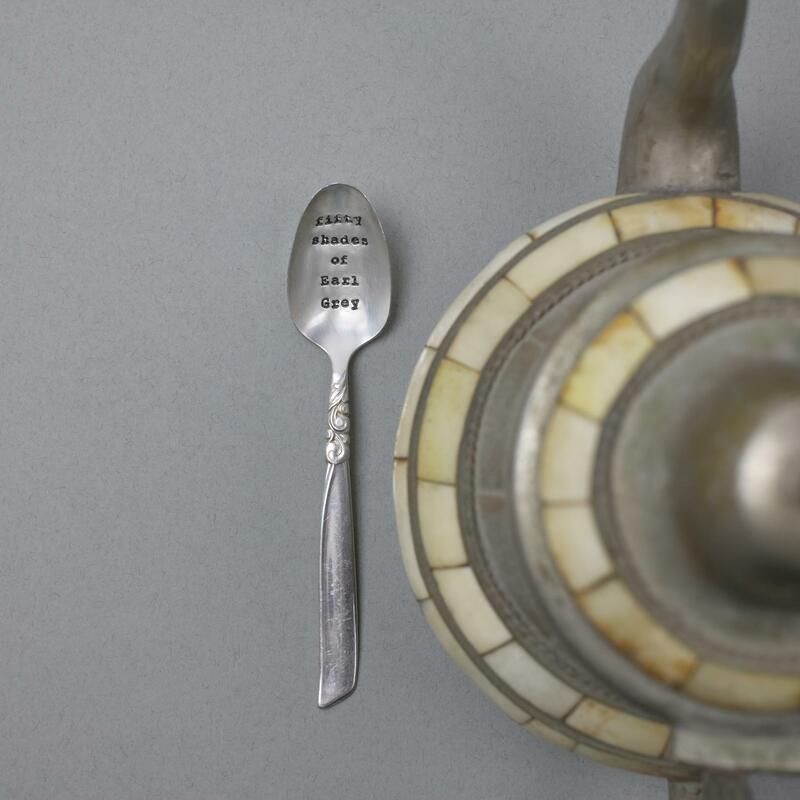 Silver Plate Teaspoon – exact size may vary. Care: Spoons are silver plated and therefore not dishwasher safe. We recommend hand washing in warm water - and a good polish every now and then!